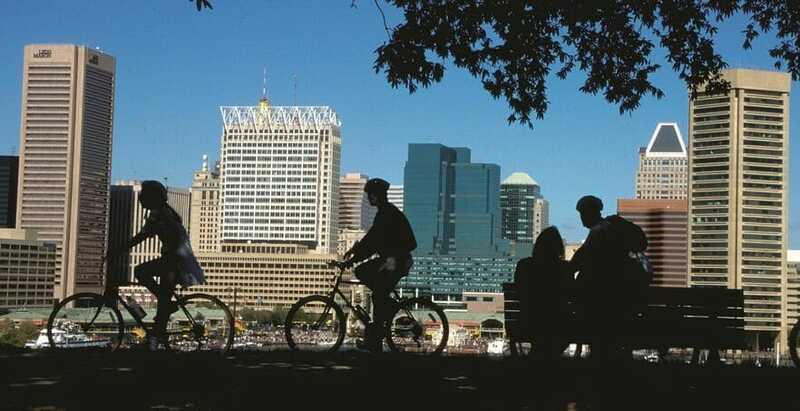 Baltimore's Inner Harbor Region is one of the top attractions in the city and also one of America’s oldest seaports. The Inner Harbor Region has been welcoming people, ships, and goods since the 1600s. When you visit the location, you can dine, shop, explore museums, and check out entertainment attractions. While you are in the area, you can see the animals at the National Aquarium, examine memorabilia at the Sports Legend Museum, and learn about the Battle of Baltimore at Fort McHenry. You can also take a ride on a boat and enjoy the spectacular views of the harbor. Visitors can also check out the Maryland Science Center which features scientific exhibits, an IMAX Theater, and a Planetarium. The National Aquarium contains sharks, rays, dolphins, and tropical fish among other fabulous animals. When you visit Fort McHenry, an 18th-century brick fort that defended Baltimore Harbor during the War of 1812, you will have the opportunity to see fascinating exhibits at museums including the fort and barracks. You can also participate in living history weekends and other special events throughout the year. If you love shopping, the Inner Harbor Region is the place to visit. The best shopping destination in the area is known as the Harbor Place. At the location, guests can shop, grab a bite to eat at one of the many restaurants, and enjoy seasonal live entertainment as part of the experience. You can shop at music stores, a book store, malls, and specialty shops. Visitors can also purchase novelty items and souvenirs.